During the final week of the Making Use exhibition, artist Neil Cummings will lead an all-day interactive workshop designed to produce models of the art museum 3.0. 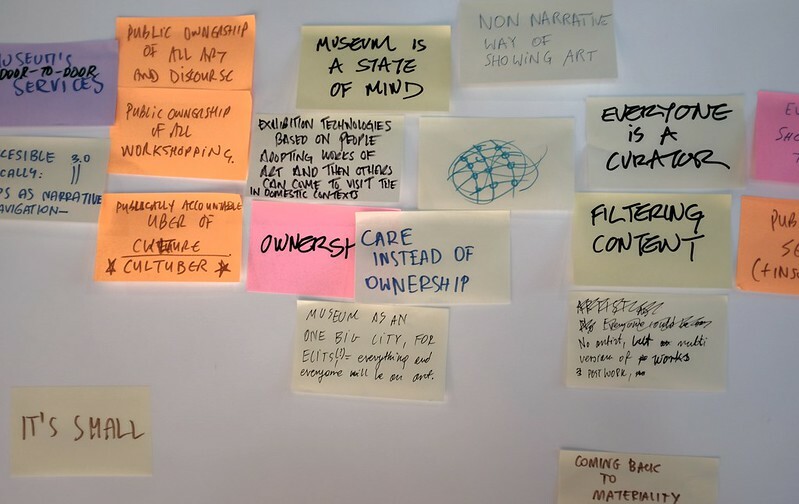 During the workshop, through the use of simple tools, the participants will inhabit 2061 as a shared and contested place, imagining the possible futures of art, the museum, and the cultures in which they are situated. The group will be required to work out how to get there. 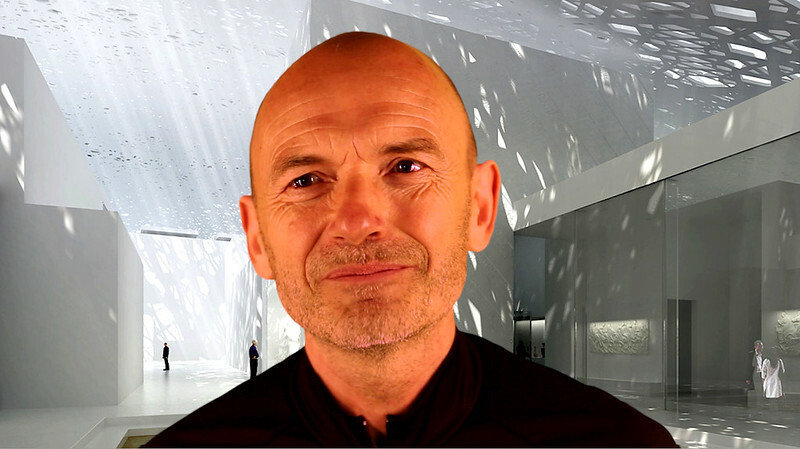 In 2061, the art museum will be .………..
My interaction with museum 3.0 consists of ………..